After the huge success of his previous single “Yoga“, Avtar Rai is back with his brand new single entitled “Wanga“, Produced by Harj Nagra! 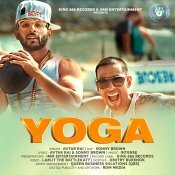 After the huge success of his previous single “Mary Jane“, Avtar Rai is back with his highly anticipated brand new single entitled “Yoga” featuring Sonny Brown & Intense! 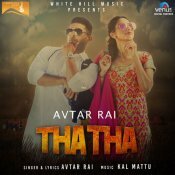 ARE YOU Avtar Rai? Contact us to get a featured artist profile page.